Microsoft aims to bring Game Pass to "Every Device"
Home / Technology / Microsoft aims to bring Game Pass to "Every Device"
Forza on Switch, let's go! Microsoft's Phil Spencer has some big plans for Xbox Game Pass. In addition to bringing the service to mobile devices through Project xCloud, Spencer has stated that he wants to see service here "every device." It can mean quite a few things, but my immediate mind is streaming Xbox One games to the Nintendo switch. 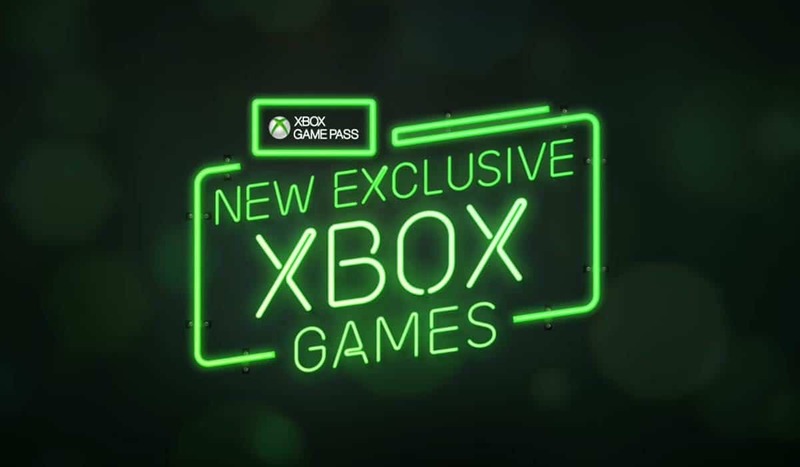 1; it started on the console, it comes to PC, and finally it comes to all devices – we use the flywheel that we have with customers on an Xbox to start the growth of Xbox Game Pass. " This can really go in all directions. I'm almost sure Spencer does not refer to rival consoles, but his choice of words is curious. With the Xbox brand more important than physical hardware, it may be wise for Microsoft to go out of the console race and focus on making games instead. At the same time, Microsoft recently went to a mall to talk to remarkable developers, so it would be stupid to refer that talent to multi-platform releases after just buying them.